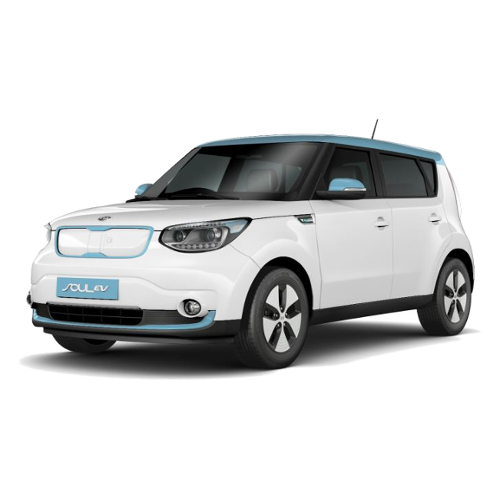 We are the UK’s first brand neutral centre dedicated to electric vehicles and our aim is to provide completely free education and advice about electric and plug-in vehicles. 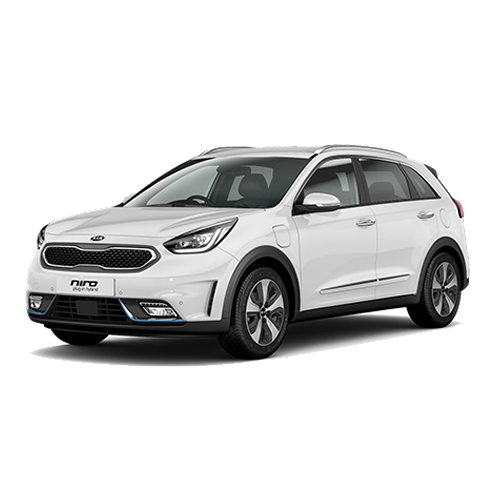 Based in centre:mk at the heart of Milton Keynes, we also offer visitors the chance to test drive a range of different electric and plug-in cars on the market. 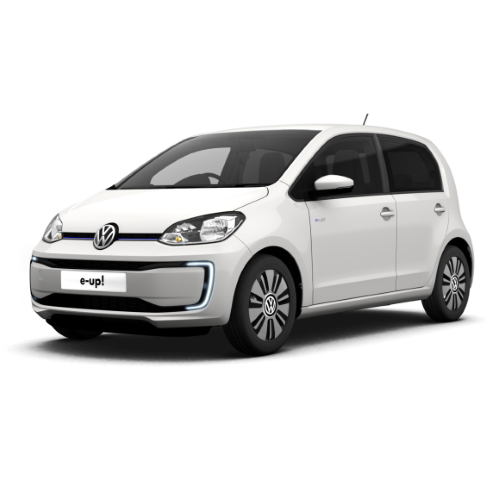 We are here to help you every step of the way; from learning about the different electric cars currently available on the market to information about charging your car and the infrastructure. 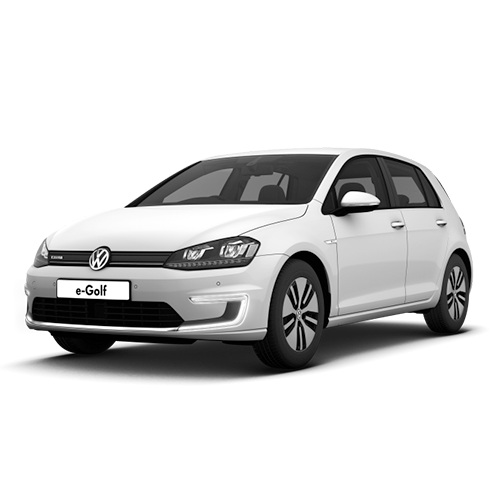 Our team of EV Gurus know all there is to know about switching to electric and are in-store and online to answer all your questions. Our aim is for 23% of vehicle registrations in Milton Keynes to be electric as part of MK’s Go Ultra Low city status, as well as to promote electric vehicles to people across the country. The UK is rapidly improving its uptake of electric vehicles and we aim to support this. Air pollution is at an all time high and it is only going to get worse for future generations unless we work together to prevent it. Driving electric or plug-in is the first step in helping our environment repair and grow. With no tax costs, government grants and other money-off incentives, owning an electric vehicle can save you a significant amount of money, well worth the switch. We’re based in centre:mk, Milton Keynes, and would love for you to stop by to see us. See our full opening hours and location here. 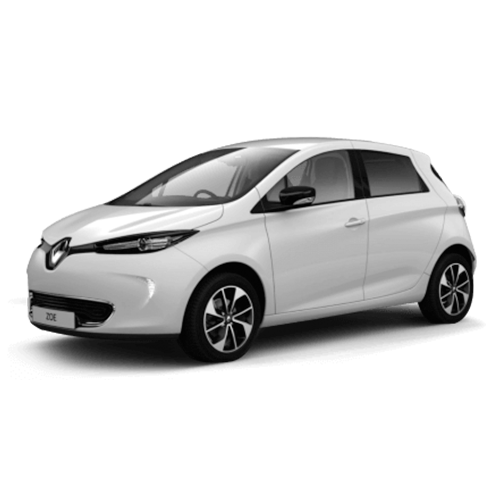 We offer on the spot 20 minute test drives as well as 4 or 7-day vehicle loans from the Electric Vehicle Experience Centre. Just remember to bring your driving licence and DVLA check code. To request one, click here. There are many benefits to making the switch to electric. Not only are you saving money, but you’re also saving the planet. Learning about electric cars can be confusing. But don’t worry, we’re here to help. Visit us today to experience electric vehicles with no commitment. 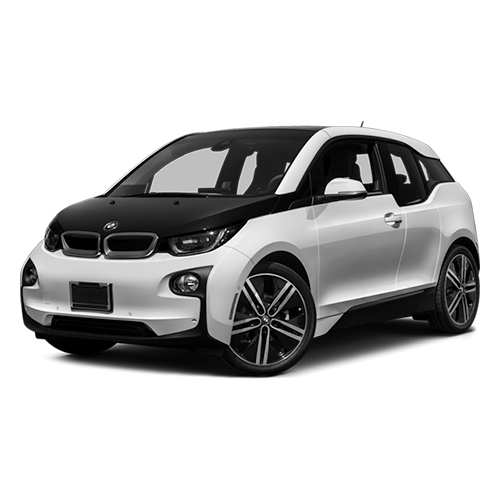 There are lots of different types of electric vehicles on today’s market. Our EV Gurus are here to give you advice on the most suitable vehicle for your needs. Prices listed are car recommended retail prices minus relevant Plug-in grants where applicable. 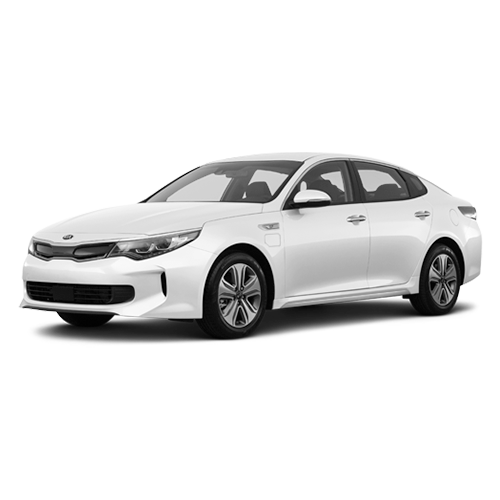 Model* are prices listed excluding monthly battery leasing costs where applicable. We’re delighted to be working with many well respected partners at the EV Experience Centre. 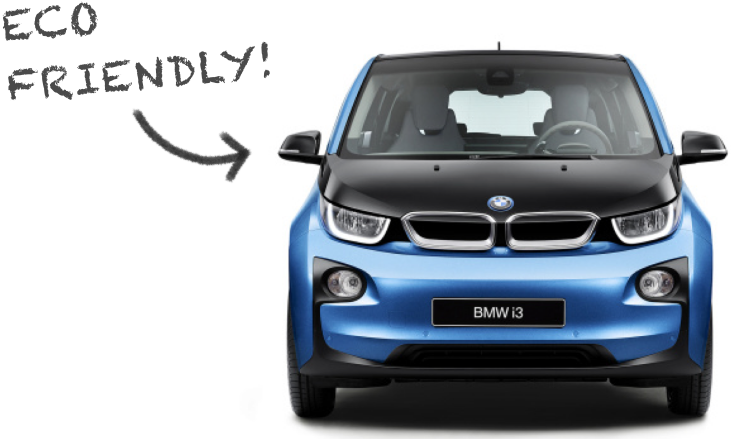 Would you like to visit us to find out how an electric car could suit your lifestyle? See our full location details and opening hours.